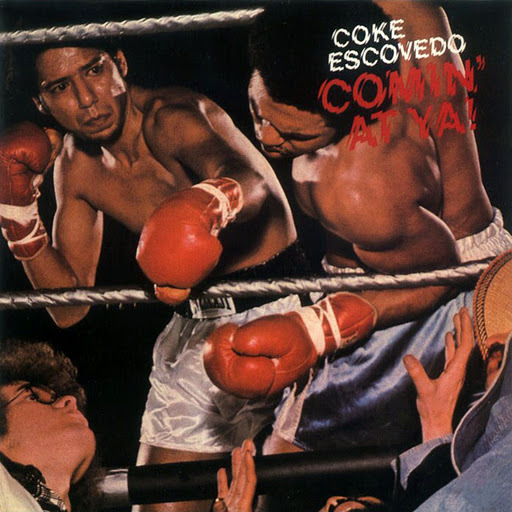 Funky Frolic: COKE ESCOVEDO - COMIN' AT YA! Thanks for this! I played briefly in the related band Azteca, which was mostly Coke's brother Pete's doing (Coke was "under the weather" for the most part during Azteca's existence). Great playing, great singing, great memories! Also just a huge band (up to 16 or so!) 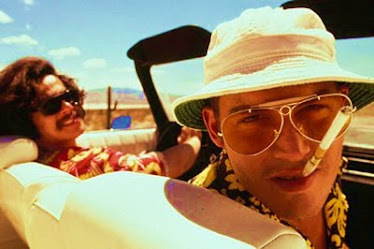 which couldn't make any money, plus a lot of ego going on, which eventually helped sink it just as much as lack of gigs. Anyway, Pete is still playing great music! Thanks for dropping by and providing that interesting info John!